Already seen it thanks to devilleon7's repost on Twitter. It's awesome. I think Yakuza music is already perfect as it is but to see some remixes is really nice. 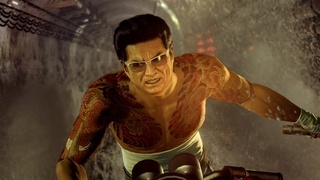 @Zeraslight wrote: I think Yakuza music is already perfect as it is but to see some remixes is really nice.